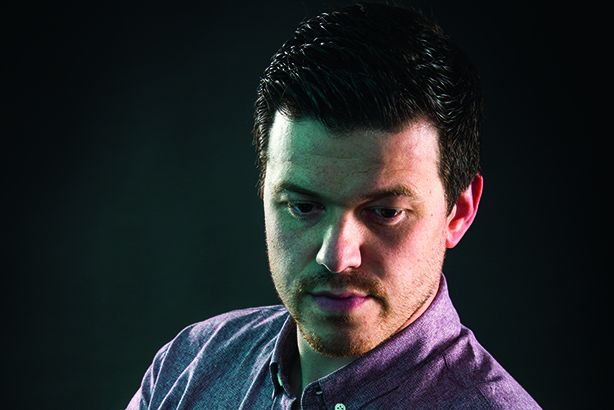 PRWeek UK's 30 Under 30 list for 2017 features Rob Peryer, 28, an account director at agency IseePR. Generating new business, expanding digital services, advising the C-suite, running a successful conference… "We’ve never had someone so young make such an enormous impact," says IseePR MD Lee’ann Kaufman. What attracted you to PR? It was a complete accident. Marketing interested me, so I set about getting experience after university. Luckily, Golley Slater is integrated, so I spent time in the PR office too. I enjoyed it, so I applied for PR roles. How has PR differed from your expectations? Ever tried explaining your job to your family? Told them you write stuff for magazines and websites? Well that was my perception. But as disciplines converge, the role and skill set has broadened to include everything from co-ordinating events to video production. This keeps life very varied. What skills and attributes do modern comms professionals need? Skills like creativity, organisation, writing and diplomacy will always be key but digital skills in areas like video and design improve employability no end. How important is ‘old media’ to you and your job? There’s something wholesome about print coverage, but much of my work for our high-tech clients focuses on digital content marketing and lead generation. There are exceptions, of course, but this remit tends to keep our focus online.